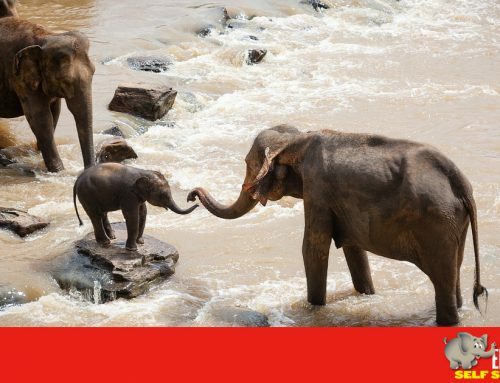 This Month and next if you book before 22nd November you are in with a chance to WIN 2 Adult & 2 Children Tickets to Wild Lights at Dublin Zoo. 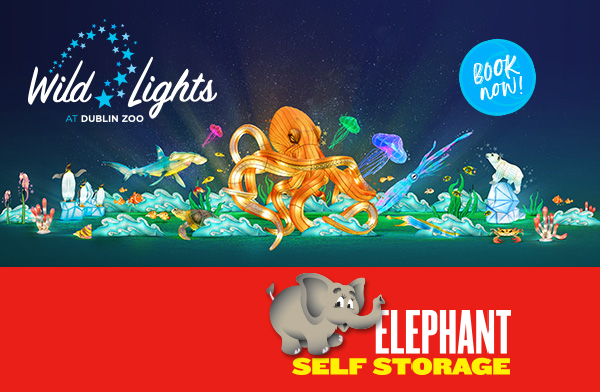 WIN 2 Adults & 2 Children Tickets To Wild Lights at Dublin Zoo with Elephant Self Storage . 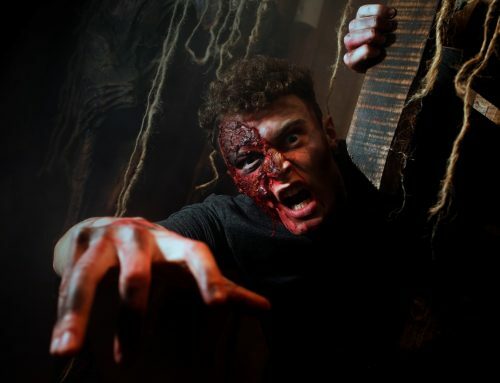 We have 2 adults tickets & 2 children tickets (under the age of 3 years old) to give away for Friday 14th December 2018 from 5pm til 9pm. Dive into an Ocean of lights at this year’s Wild Lights in Dublin Zoo. From giant squid to polar bears, penguins, colossal blue whales and dainty seahorses! Dublin Zoo, will be transformed into a world of illumination with lanterns tailor-made especially for this year’s event. 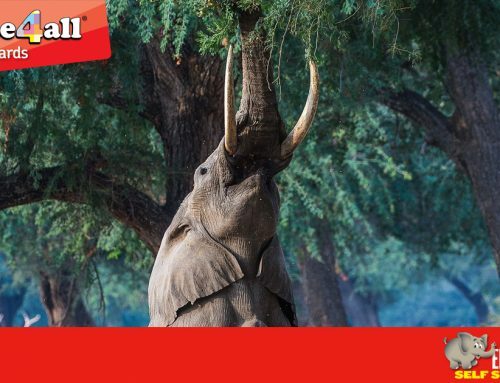 Tickets Include entrance into Dublin Zoo between the permitted times, Traditional Chinese performers, entrance to the craft market and an array of Asian food stalls. Wild Lights 2018 a truly unforgettable night where friends and families celebrate the festive season together. 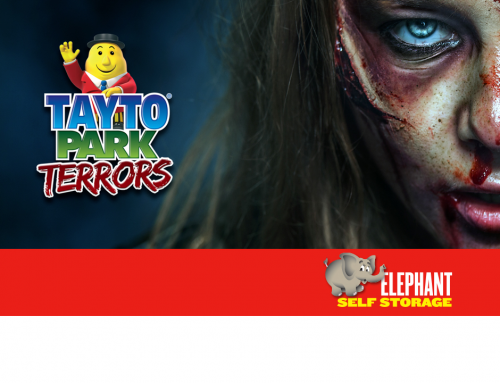 To be in with a chance book your storage space in before November 22nd! 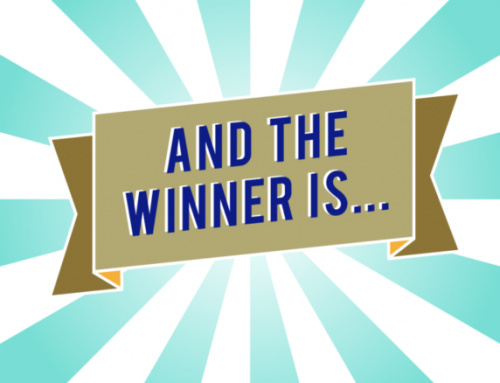 Winner Announced 4pm November 23rd. Any bookings made after this time will be entered into the following months draw (prize to be announced). Follow us on Facebook or Twitter for more details on upcoming competitions.